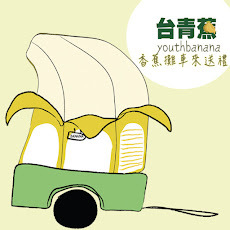 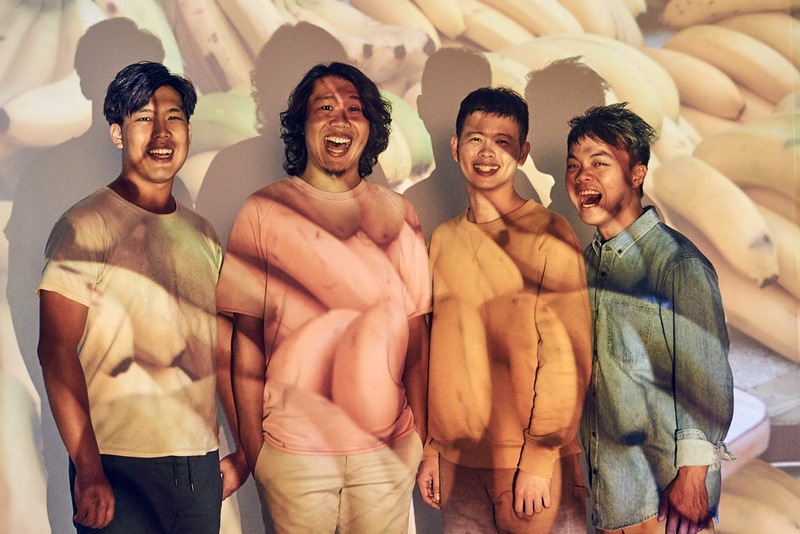 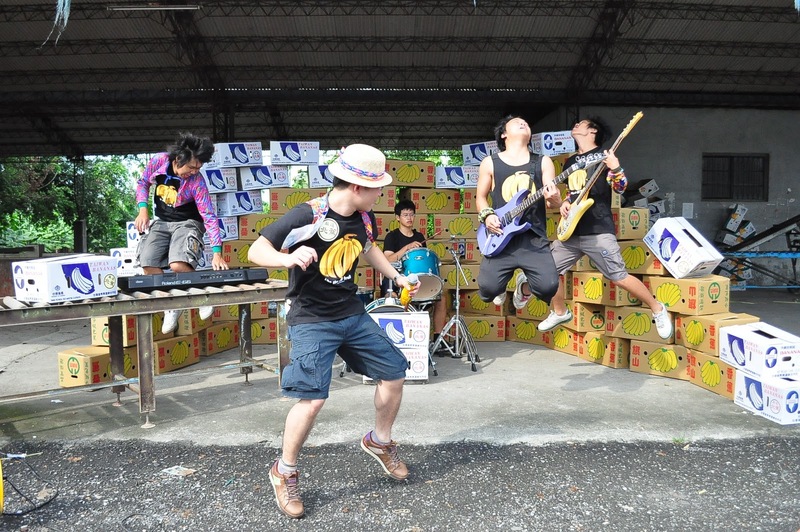 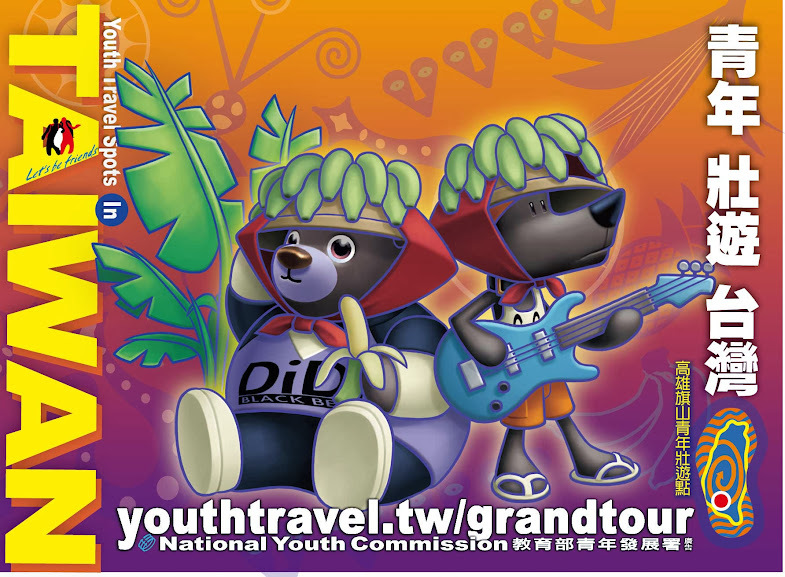 Founded in 2008, Youth Banana was composed of 3 elements: Taiwan, youth and banana. 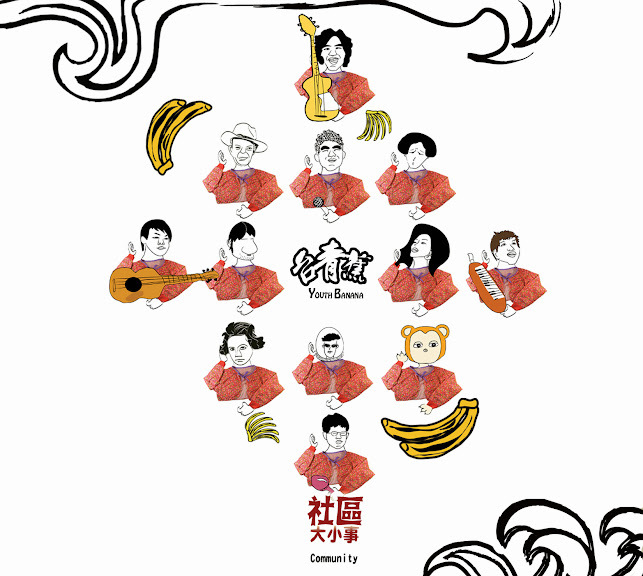 Our compositions are largely based on rural lives, especially with an aim to vocalize the status quo of local banana industry. 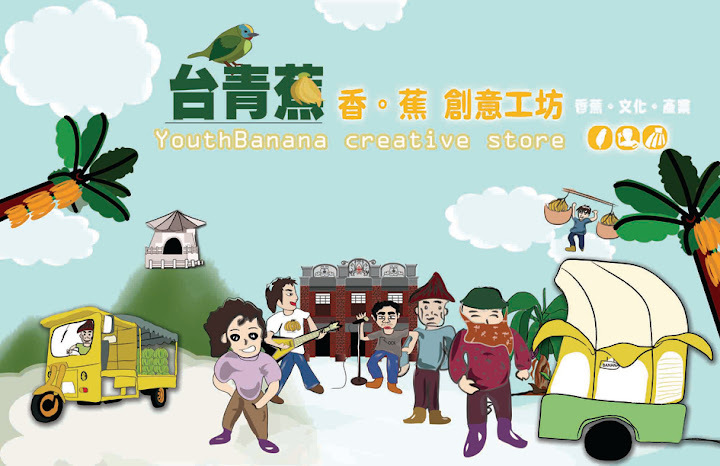 We have great and deep passions for our hometown Qishan, a town where the banana industry has been developed for long. 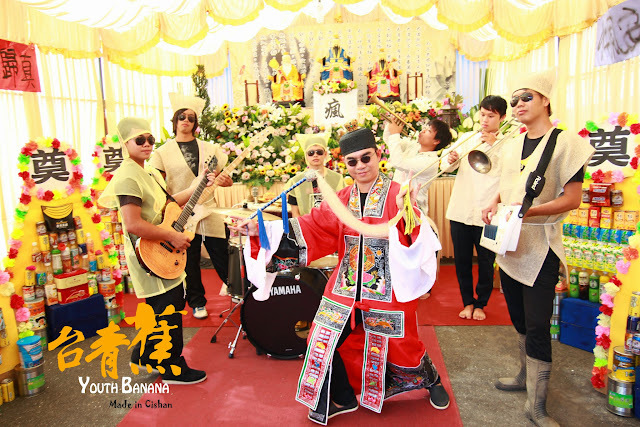 Indulging ourselves in love and care for hometown, we create songs about Qishan and our countrymen. We are a band that combines music and agriculture, which is not a common thing for most bands. 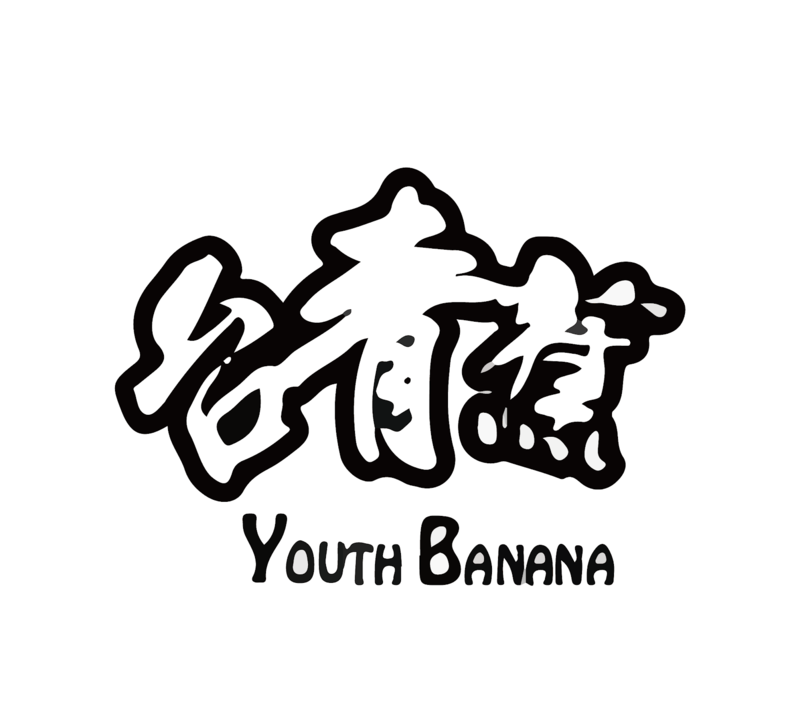 Our original intention is to promote the banana industry in Qishan, Kaohsiung. 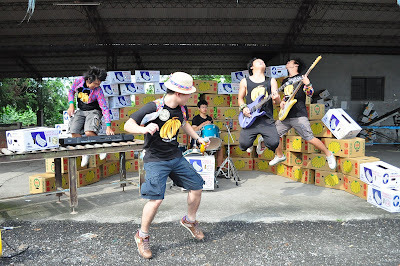 We compose music to express concern for land, to reveal our observation of the industry, and to fulfill our dreams. 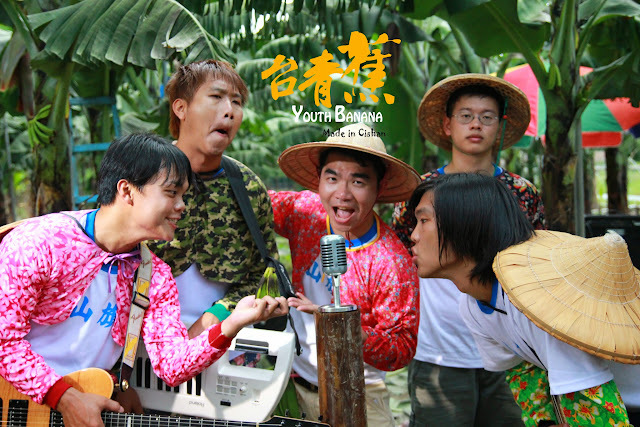 Such special combination between music and agriculture showcases a unique characteristic of Youth Banana, at the same time attracting many people to pay more attention to local youngsters in Qishan and hear them out. 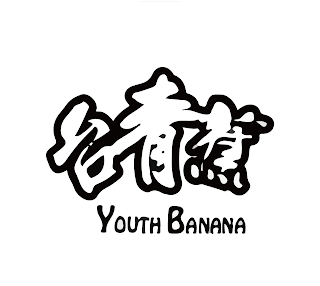 In the past 10 years, Youth Banana has held more 600 concerts in temple fairs, music festivals, agriculture expos, and school activities. 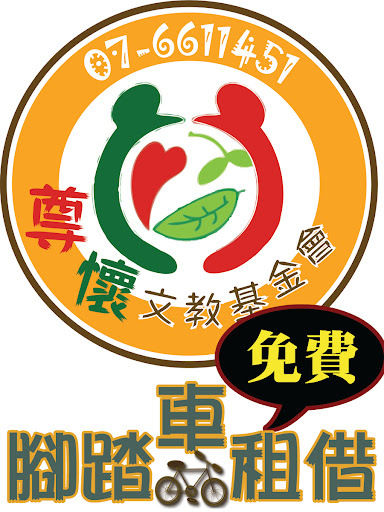 We have visited every corner in Taiwanese society and have been devoted to improving Taiwan’s banana industry. 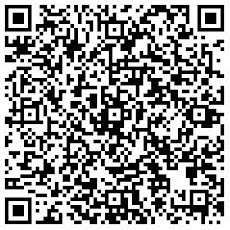 To bring brand new ideas to the industry is our motto. The latest album ”Cultivate Youth” is an important milestone on Youth banana’s 10-year journey so far. 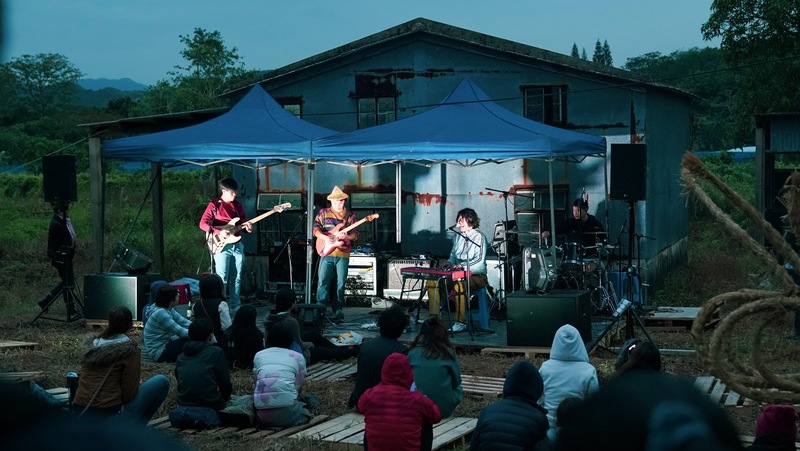 In this album, we try to tell the warm stories of mother earth and people’s connection. 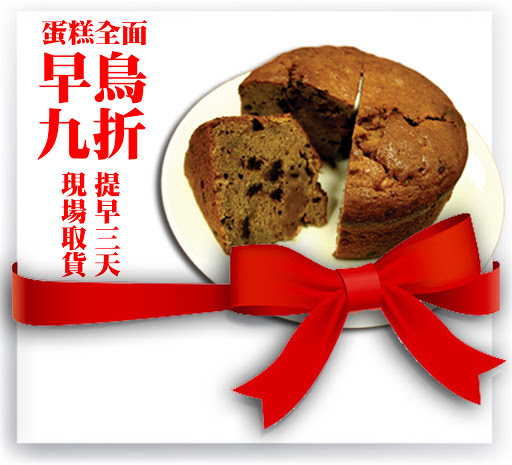 We would like to bring simplicity and sincerity to the wild and turbulent society nowadays.